I enjoy working with polymer clay. There are so many things you can do with it. 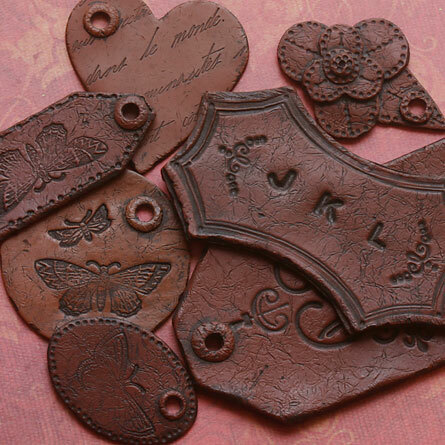 Here is an idea for a faux leather look from Polymer Clay Web. You do not need a lot of special tools to create this look. 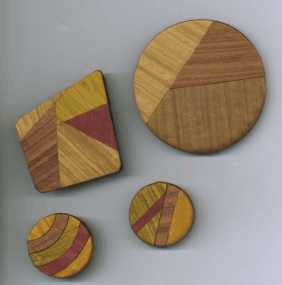 Here is another idea this time it is faux wood instructions from Bob Wiley. Very pretty, sure this one takes a little practice to get the clay to look like wood. I have been going through my bookmarks today, cleaning out a bunch of stuff that I thought was interesting at the moment, but the reality of me really ever using the information is slim. I did come across this painted rug idea from Shannon Berrey Design that uses simple foam play mat squares. Now this idea I will use. Every now and again I challenge myself to try crocheting. 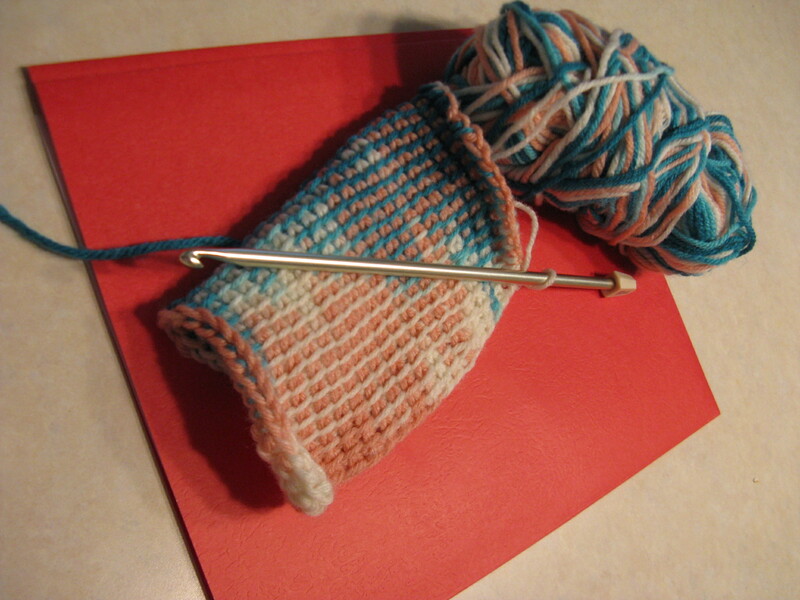 Something I am not very good at, but maybe with a little practice….I have been trying Tunisian crochet. I like the looks of this stitch and it is fairly easy. You do need a special hook. 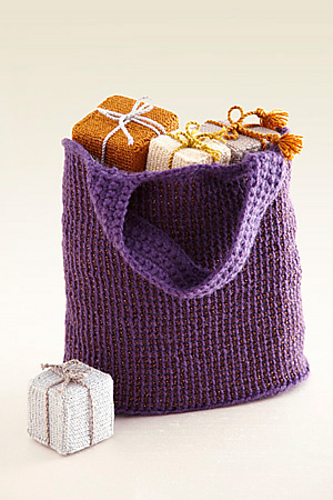 Here are a couple of places that helped me learn the stitch and my goal is to make a bag like this beautiful purple one. This video is by the Crochet Side. Crocheting the Day Away has photos and step-by-step instructions. Tote is from Raverly. My practice piece. They tell you to use loose stitches and I found out the reason why, it likes to curl if the stitches are too tight. Using canvases to decorate your walls can be very simple. Here are a few examples I have found. Many times stores will have canvases on sale in bulk, I have found them in discount stores and garage sales too, and don’t forget to look online for great deals. Most of these take no special painting talent, just a good eye and time. Don’t want to spend the money on canvases you can always use shoe box lids. What Can You Make From a Can? Maybe I am a little crazy, but isn’t it exciting to find something in your recycle bin that you can make into art? That is exactly what Under the Table Dreaming did. Look at this great collection of ideas using tin cans. This Santa bucket comes from Sew Many Ways. I love the Muppets. I have always loved Sweetums. Elmo comes in a close second after helping to keep a little girl happy on our vacation this summer. 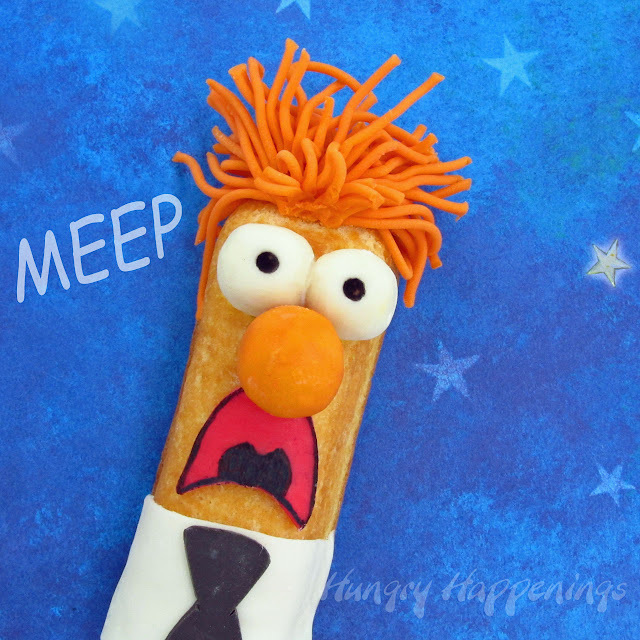 Coming across this idea of turning a Hostess Twinkies into Beaker inspired today’s post. Find out how to make Beaker at Hungry Happenings. 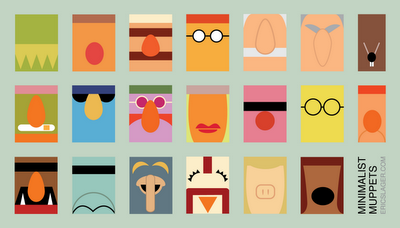 Can you guess who is who on this minimalist poster from Eric Slager? 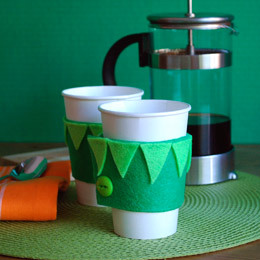 Kermit could help keep your fingers safe with this coffee cozy from Family. 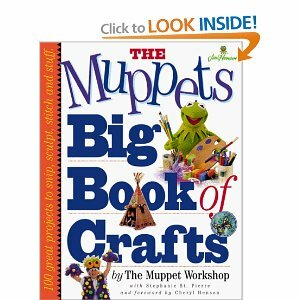 The Muppet’s even have their own craft book! I found this on Amazon.